Many adults suffer from melasma: a form of hyperpigmentation in which areas of skin become darker than their surroundings. The dark patches result from an overproduction of melanin from pigment cells called melanocytes. While melasma won't affect your overall health, its characteristic dark spots can often look unsightly, causing distress in those who have it. Read on to discover some effective ways to eliminate those blemishes and make them less noticeable. This hub will also tell you about what causes melasma so that you can prevent it from developing in the first place. There are a number of possible causes of hyperpigmentation, some of which can be quite serious. So it's best to consult with a doctor if you notice any skin discoloration. One of the more common forms of hyperpigmentation is melasma, which is characterized by unsightly dark spots on the forehead, cheek, and area above the upper-lip. 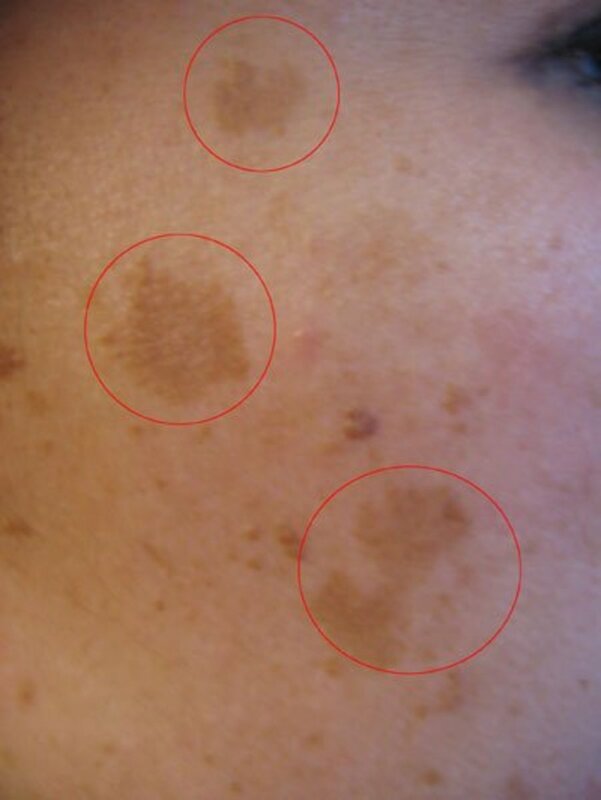 These spots typically appear on both sides of the face in a similar shape and pattern and can range in color from tan to dark brown. Even the most aggressive treatment options can take some time to work. In the meantime, there are a lot of things you can do to minimize the appearance of those dark patches. Check out the video below from the American Academy of Dermatology for some great tips and tricks! While there are a number of medical procedures to treat melasma, you may want to try some of these home remedies first, especially if you notice the discoloration in its beginning stages. If the dark patches are new, they may only cover the first few layers of skin. In that case, manually exfoliating the area could be a solution. 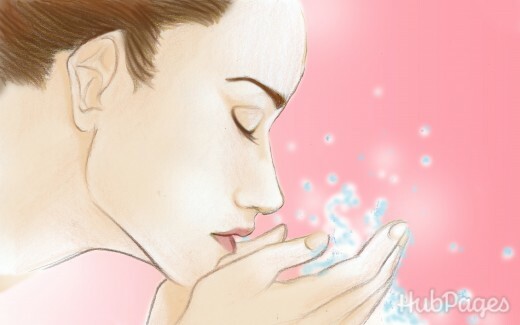 Find an exfoliating cleanser of your choice and apply it to the area in a circular motion. Repeat once or twice a day for best results. The ascorbic acid in lemon is the active ingredient used in most over the counter remedies for melasma. 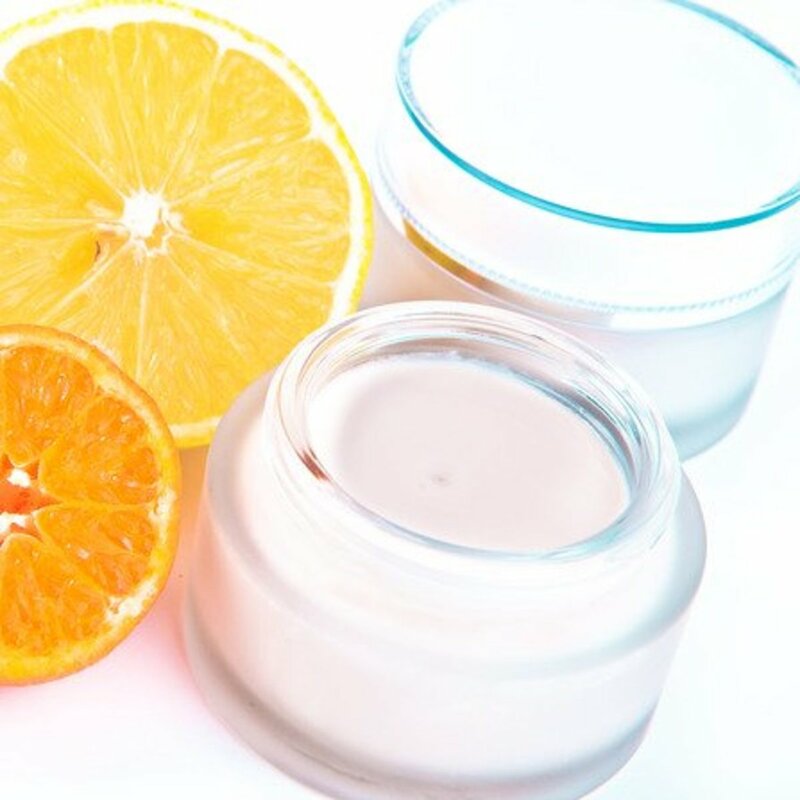 Citrus fruits contain a significant amount of ascorbic acid, which can remove the top layer of skin without damage. 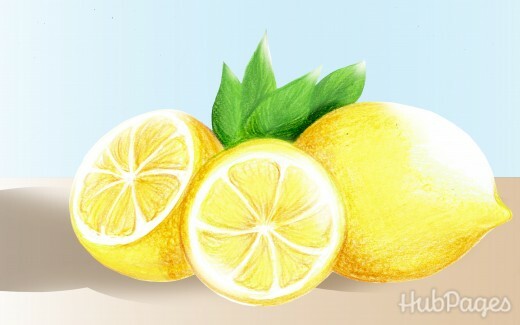 Squeeze the lemon juice onto a cotton ball, dab it on your skin and leave it on for 20 minutes. Repeat once or twice a day for best results. Another alternative would be to make a honey and lemon face mask. 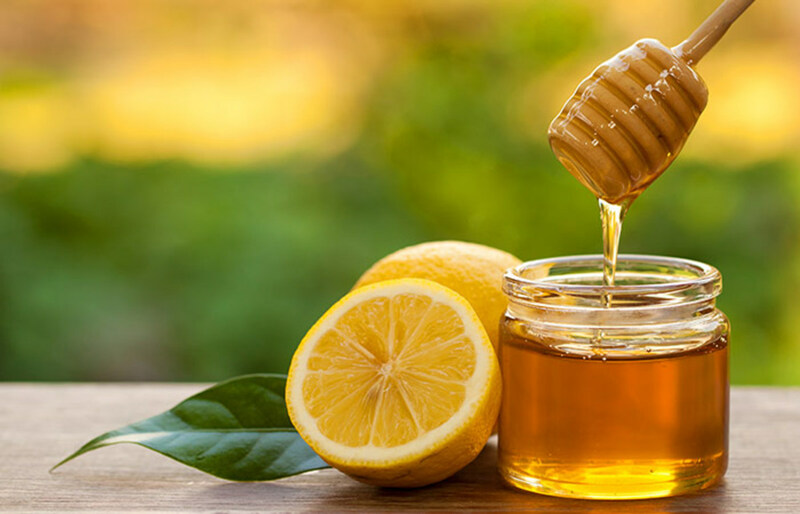 Mix the juice of half a lemon with two teaspoons of honey. Apply to the affected area for 30 minutes and then wash well. A final citrus option would be to make a paste of lemon juice with turmeric, which is also a skin-lightening agent. 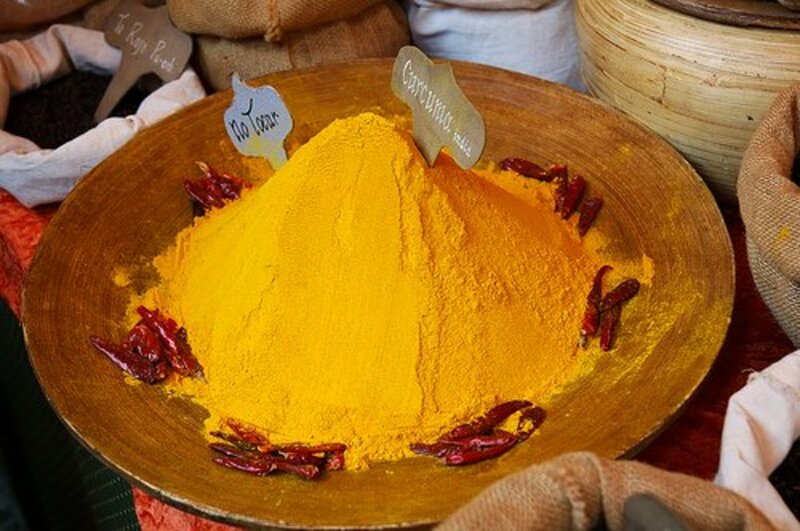 Add one tablespoon of lemon juice to one tablespoon of turmeric, apply to the face for 15 minutes, and wash with warm water. These Vitamin E-rich foods are a great addition to your diet if you have melasma. 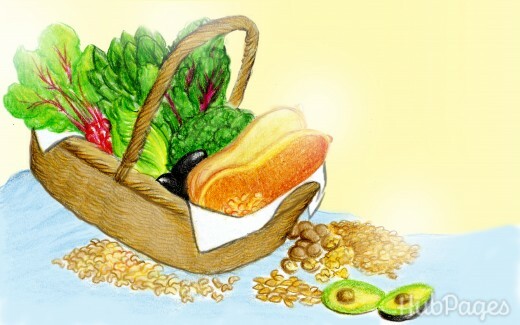 Vitamin E is a powerful antioxidant and can help your body repair damaged cells. You can apply Vitamin E oil directly to the skin and/or eat foods high in Vitamin E, such as nuts, avocado, leafy greens, tofu, and squash. 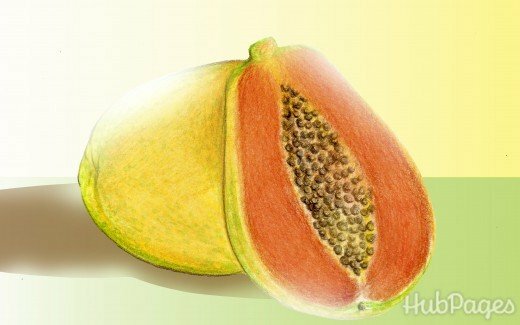 Papaya is a melasma super-food! Papaya contains papain, an enzyme that helps exfoliate the skin. Papaya also contains large amounts of Vitamins C and E, which makes it ideal for treating discoloration. Try applying a small piece of the fruit to the affected area twice a day for 20-30 minutes. Or, blend the papaya into a paste for a face mask and apply for 30 minutes. There have been a number of studies linking melasma to a deficiency of folic acid, and folic acid is frequently prescribed by obstetricians to pregnant women with melasma. So, it's highly recommended to take supplements and eat foods that contain a lot of that key nutrients. 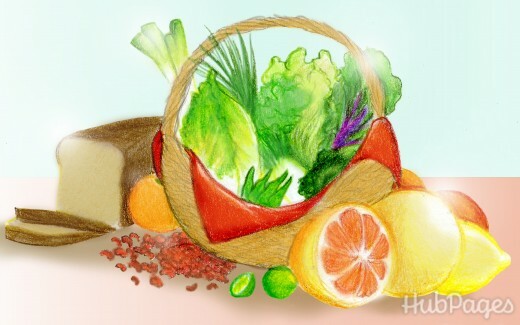 Such foods include green, leafy vegetables, citrus fruits, beans, and whole grains. Skin treatments have made enormous strides in recent years. There are many good procedures available to cure hyperpigmentation. Below are some of the most popular procedures. Discontinue Hormonal Contraception. Since melasma is usually caused by changing levels of estrogen and/or progesterone, discontinuing hormonal contraceptive pills and IUDs can often be a good first step. Topical Bleaching Creams. The first line of treatment is usually a topical acid treatment designed to remove the discolored layers of skin. You can find over the counter versions of these treatments and stronger prescription strength ones as well. These creams typically include hydroxy acids. If you want an over-the-counter product, look for one that contains kojic acid, arbutin, and lactic acid. Hydroquinone. A very effective skin lightening agent. There is some controversy over its safety, though. In 2006, the FDA withdrew its approval based on evidence it could potentially cause cancer. However, the American Academy of Dermatology disagrees with the FDA. The group insists that, used under proper supervision, hydroquinone poses no health risks. Hydroquinone creams at 2% strength are available over the counter, while more concentrated versions require a doctor's prescription. Retinoids. A form of Vitamin A that increases the rate of skin regeneration. Dead skin cells are more quickly replaced by newer, lighter ones. Only available by prescription because of the potential health risks to the fetus in pregnant women. Can also result in skin irritation. Chemical Peel. A chemical solution used to improve and smooth the texture of the facial skin. The solution contains concentrated levels of the acids described in the Home Remedies section. 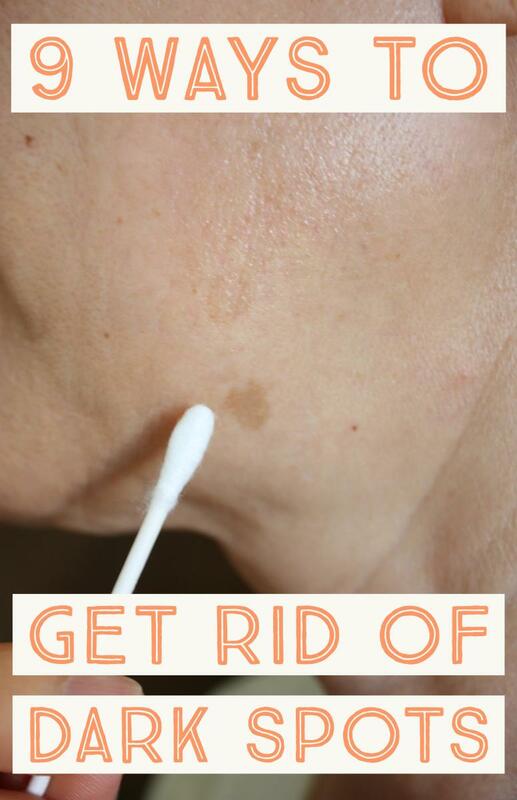 It works by removing dead cells on the surface of the skin. The regenerated skin is typically smoother and healthier than the old skin. Done under the supervision of a dermatologist, chemical peels can cure the dark patches and bring a new glow to the whole face. Microdermabrasion. A procedure that uses tiny crystals to "sandblast" the upper layers of your skin off. It is performed by a dermatologist or surgeon, who will administer a local anesthetic. The procedure is usually repeated once a month over several months. Dermabrasion will smooth skin, resulting in the reduction of wrinkles, pigments, and scars. Intense Pulsed Light (IPL). A laser treatment that uses quick pulses of light to destroy the pigment-causing melanin. The skin repairs the damage caused by the laser, leaving a lighter skin tone once it has healed. This procedure is more expensive than the others and can be painful. Steroids. Not the kind that will make you bulk up. Steroid creams applied to the affected areas treat melasma by slowing down down the regeneration process for skin cells, leading to a reduction in the number and activity of pigment producing cells. *Note: If you're pregnant, you can take all the necessary steps to prevent and treat melasma. 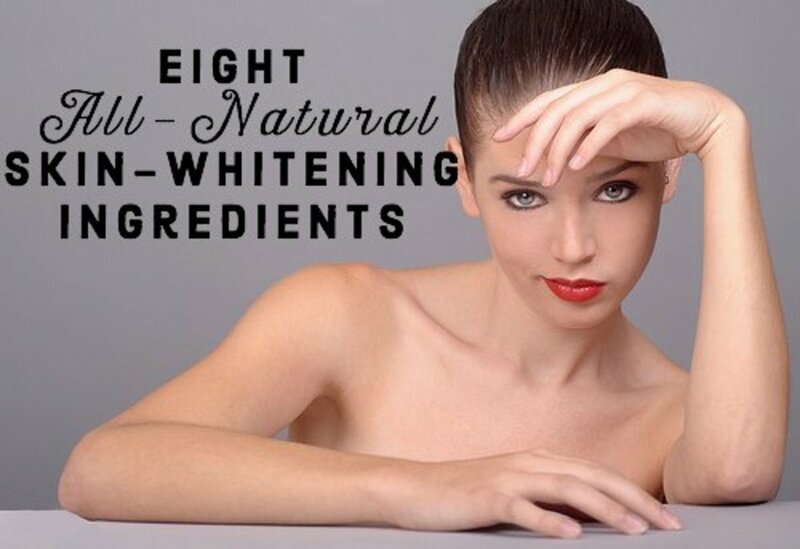 However, you should avoid skin-bleaching creams. No one wants dark patches on her face, but most pregnancy-related cases of melasma clear up after giving birth, so it might be best to use a concealer in the meantime. As the old saying goes, an ounce of prevention is worth a pound of cure. Melasma in particular can be difficult to get rid of once you have it, so prevention is always your best bet. Here are some ways to avoid developing melasma in the first place. Stay out of the sun - and tanning booths - completely. Always apply sun screen with an SPF of at least 30. Even if you're just leaving the house for five minutes to run errands. And be sure to reapply every few hours. Also wear a wide-brimmed hat to further keep the sun out of your face. What Causes Melasma and Hyperpigmentation? Hormonal Imbalances. Melasma occurs more frequently in women than men and is often associated with hormonal changes. Women who are pregnant, taking hormone replacement therapy, or hormone-based birth control are especially susceptible. With pregnant women, these dark patches are often called the "mask of pregnancy," and typically last until the end of the pregnancy. Sun Exposure. UV exposure is considered the leading cause of melasma. Certain medications, such as anti-seizure drugs, can make skin more sensitive to the sun, increasing the risk of developing melasma. Scented Soaps and Deodorant. These products may irritate the skin, making it more sensitive to the sun. Hypothyroidism. Melasma has been associated with low levels of thyroid hormone. Women. Men make up only one quarter of people diagnosed with melasma. People with Darker Skin. People who tan easily or already have higher melanin production are more likely to develop melasma. Those with a Family History. One third of people diagnosed with melasma report that a family member has also suffered from the disease. What are the Different Kinds of Melasma? Not all cases of melasma are the same and the prognosis for treatment can vary based on whether the melasma appears on the top layer of skin or on one of the lower layers. Look at the table below, which lists the features of the different melasma types to help you identify what kind you may have. Can Lemon Juice Really Lighten Skin? I constantly battle hyper-pigmentation due to the immune suppressants I am on. I bought dermalmd lighting serum to help reduce the appearance of dark spots on my cheekbones, and forehead. 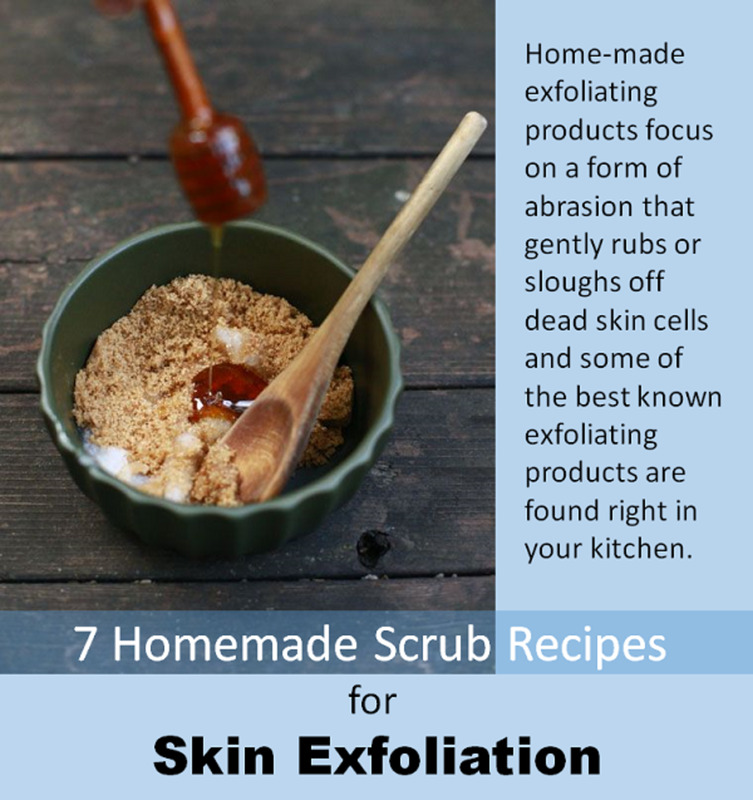 It does its job but maybe is not best after exfoliating, as it can cause mild irritation. I use it at night, and see results in the morning. I find a few days back that a black like patch appears on my back. What are the medication I have to take to remove this black patch. Hi I have dark spots and acne on my face and I feel like every time I try to get rid of them they come back and I have tried all the natural methods of treatment please help me I don't know what to do. A friend recommended dermalmd lightening serum to me for some dark spots I had. I've bought from their website before and I love it. Works really well. sorry as sure as i would love to look sooooo much younger i can't afford the cost!!! Hi I am ivy 30yrs old .... since I am 10yrs old I am having brown spot on my face and now I am having on my hands also... please suggest me how to get rid off it. 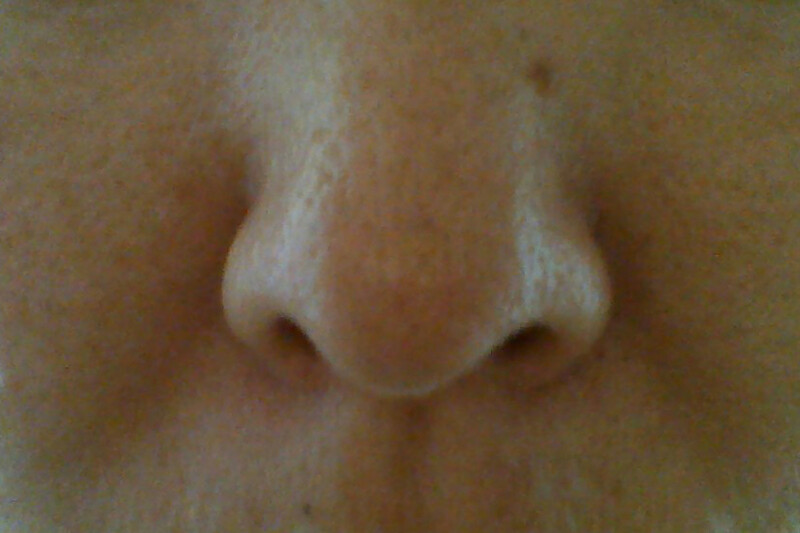 I got dark brown patches in my face and nose. It's been around 6 month I thought it's coz of sun. I even tried many cream went to see doctor but she also said same thing. Now it's becoming more darker and I really don't know what to do. Can you please tell me??? under eye in both sides see a dark spot. what shall I do for remove? Doesn't Baking Soda help bleach the skin? Am from Kenya and i really need your help because of my face it have alot of blackspot how can i do to change.. Thank you. Two weeks ago I used garlic on my face it became dark spots my my face below the eyes. How to remove this dark spot help me. Can u plezzz help me get rid of dark spot on my face? My wife swears by Dermalmd lightening serum. She has issues with dark patches on her cheeks and around her upper lip. It has really helped make the spots less visible. She is Asian and started having the spots in her late 20's. I guess it is hormone related. She goes through a bottle about every 6 months. very good infomation. Thanks a lot. Does applying bleach to your skin work the same as the topical bleaching skin cream? There are many little mole and dark spot on my face . plz tell me what to do? Recently I purchase dermalmd lightening serum because I am getting a significant amount of dark spots on my forehead. I have started using this twice a day and I'm noticing that the darkening areas are reducing in color. I would attribute dermalmd reduction to the serum I am using. It does not smell and goes on non-greasy. A little goes a long way so it makes it a great value. Please tell us the permanent solution for melasma if you can. Is there any cream to remove melasma permanently. In my back i have found black spot. as per dermatologist is is not melasma. I have dark patches in my face & nose for 4 yrs back....i consult doctor and they give sunburn cream,uni white cream,melano tx-od tablet are regular use but no improvement. hello i am 17 years old , i was born with this one brown spot on my upper left cheek . Please can i get rid of it or will it be there for the rest of my life ? Hi i m 21 yr old..and in my face their are many normal spots how can i full fill those spots.so i requested to you suggest me a best product. Dermalmd Blemish Serum is such an amazing product! I have used for about a week, and almost all my blemishes are gone!!! I need to get a new one...these little tunes last SO long!! Very good info! Thank you! On both side of my eyes there is a dark scar, sometime in the night when i go to bed my eyes run water i dont know if that cause it or if its a face cream i use. please can you tell a home remedie or where i can go to get help. Thank you in advance. You should always check with a good dermatologist first. Follow the treatment option suggested by your dermatologist. Thanks for the tips. I have to try those as I have seen 2 of those patches on my cheeks. Very new. I'm 46 years and my face is very patchy and dull(dry) I have tried many medicated creams like betnovite , flucote , olemessa oil , calamine lotion etc. But there is no improvement in my skin so plz suggest some remedies to solve my problem and lime and aelovera does not suits my skin . Hi am 21yrs old I have a dark spot on my cheek I used so many creams my doctor suggested for chemical pelling I have done 2 months ago but I have lite spot n some black spots around it my doctor suggested to use carofit ultra cream n dermadem aloe gel cream nw am thinking 2 use home remedies can my skin become normal?? Thanks for writing such an in depth article on this problem. As you have pointed out, it's really important to know what type of melasma you have. I have tried IPL, laser, microdermabrasion and just about every kind of product on the market and they have not improved my melasma at all. Eventually I learned that I have the dermal type, which unfortunately does not respond to treatment. If only I had known that before wasting so much money on useless treatments. Don't expect the "specialists" at the treatment places to be honest with you - they just want your money. My only advice is to always wear a hat and a high quality broad spectrum sunscreen (UVA & UVB) to prevent the damage from occurring in the first place. Do this when your young, by 25 my permanent damage had already occurred and it was too late. I am bapi, i am 33 year old,i have black spots in my face from past 5 years, this is not a pimples black spot. It is different like small cumin during these 5 Years i was go to many skin specialists doctors,but i am failed.so plz suggest me some remedies which can removes my these spot.i will very thankful 4ur this act. Interesting tips. I have some spots on my face that I wish are not there so will try some of these. Very informative article with a lot of helpful hints. Much appreciated! This is very interesting because I have blemish spots stemmed from acne. I just started using blemish creme and I will start using other remedies along with it... Thanks for this article. Can i use lemon on chemical peeled brown patches on face.. I'm 23 and already see this happening to my skin. Wear your sunscrean people!